 At Westwood, we’ve always been passionate about providing solutions and focusing on our customers. To do that, we bring together a team of people who are all incredibly passionate about giving our electrical & instrumentation customers the very best in service. We attract a certain kind of person. Our commitment to meeting our customers’ objectives draws people with integrity, a strong work ethic, and experience. People who hold themselves to the highest standards of quality and who genuinely care about providing solutions. In fact, we get so entrenched in projects that customers’ objectives become our objectives. We’re proud of our long-term relationships. 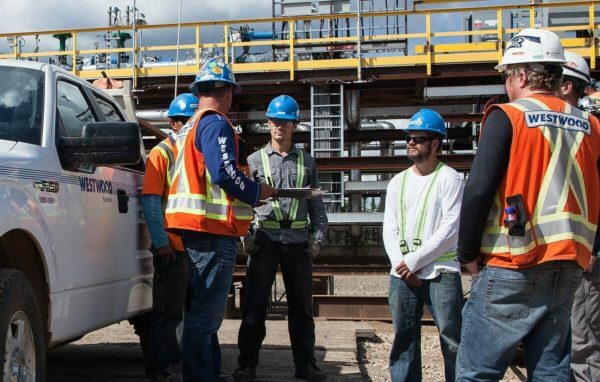 We earn a high percentage of repeat work, and it’s because of our people. Our goal is to ensure our projects end with extremely satisfied customers who want us back on their next project. We have a number of long-tenure team members. Some of our employees have been with us for 20 to 30 years, and with their exemplary skills, many have gone on to leadership roles. We believe in mentoring and training our people, ensuring the transfer of skills and knowledge. We invest in our employees’ careers and support their Westwood career goals. We still retain the culture of a small family company. We care and we’re invested in everyone on our team.